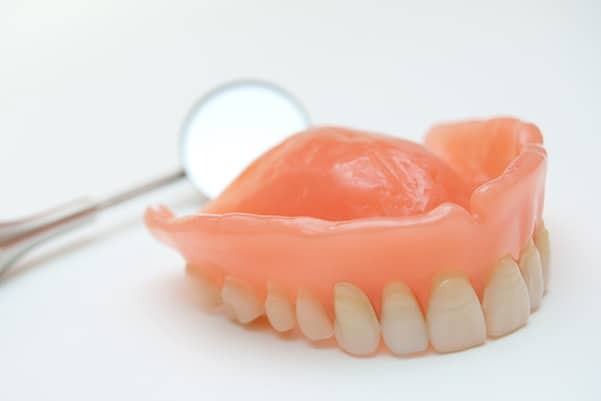 Dentures may break if dropped or misused. Repair is often possible depending on the extent of the damage. Dentures need to be relined as the shape of your jaw changes over time. During the first 3 years 40% to 60% of the jawbone can be lost. Other factors include sleeping while wearing dentures, grinding and clenching can change the contour of your gums.